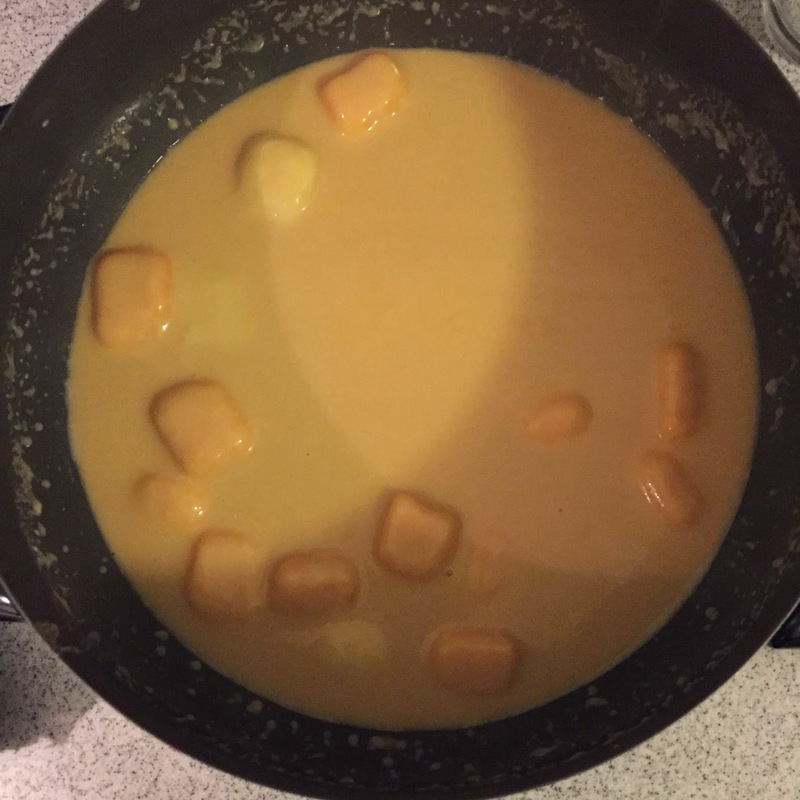 wan life to live: do you...fondue? the teen and i were driving around yesterday running errands when she turned to me out of the blue and said "you know what sounds really good? 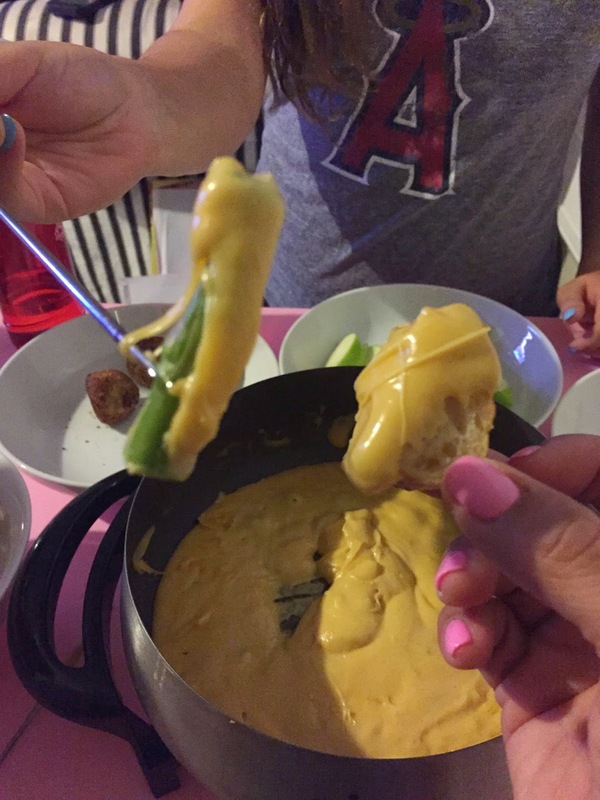 some fondue." she and i had had a date at the melting pot years ago, where we'd enjoyed some delicious salad, cheese and chocolate. 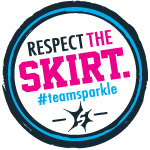 this was much different from the experience i had with some SFAMily even longer ago, where 90% of our group ended up with explosive diarrhea. yikes. aaaaanyway, when she said that i remembered that we have a fondue pot sitting in the garage that we've maybe used once or twice before. and so when we dropped the bean off for her art class, off to trader joe's we went for some delicious cheese. 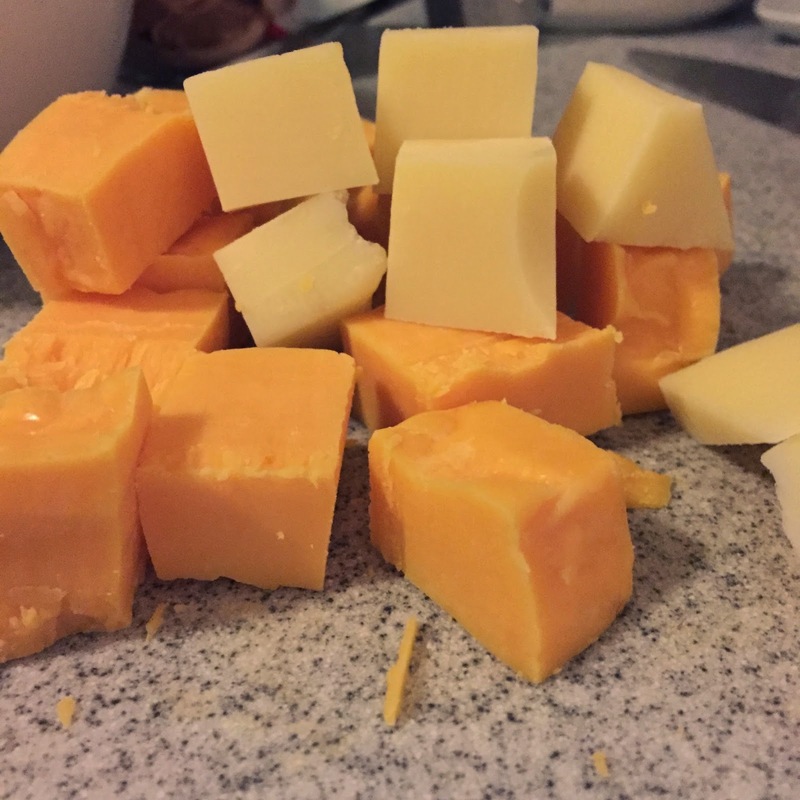 the fondue pot preheated in no time, while i chopped up the cheese into chunks. i found no beer in the house (weird), so i subbed in some chicken broth and warmed it up in the pot with some seasonings before tossing the cheese in. 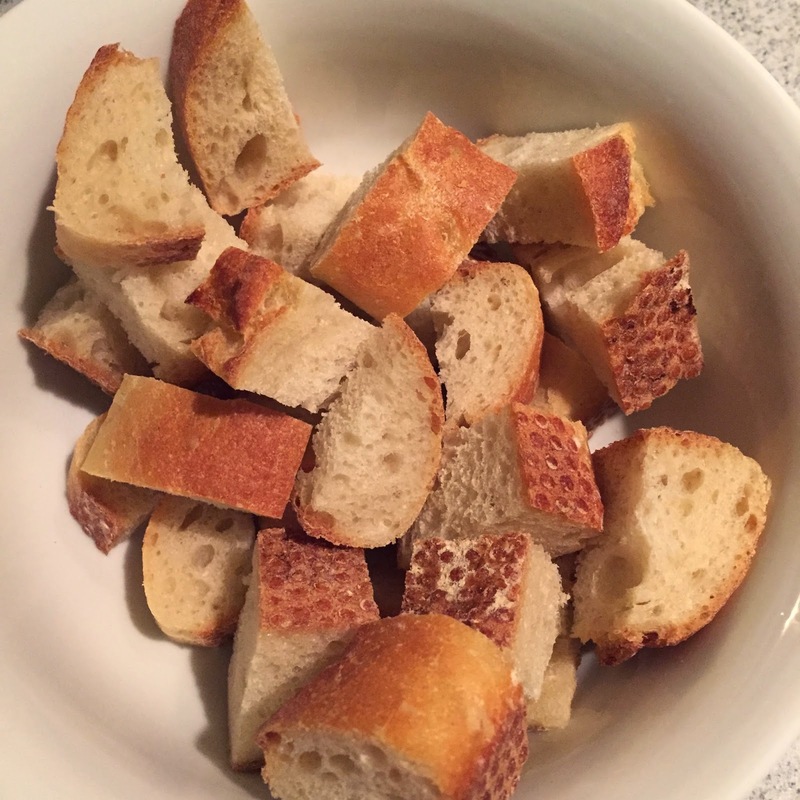 what good is fondue without chunks of bread to dip into it? 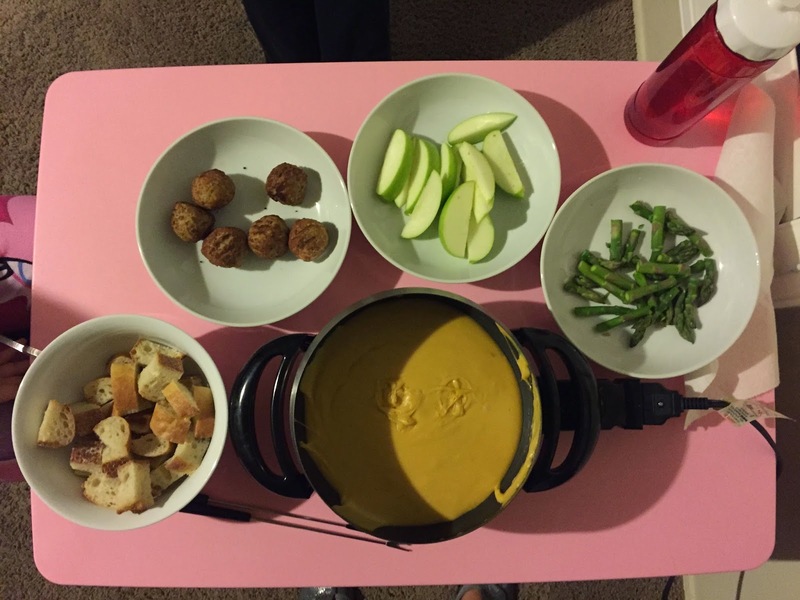 i added a few other random items to our fondue party before we sat down. yup, those are meatballs. and steamed asparagus. and slices of apple. haha, so awesome. 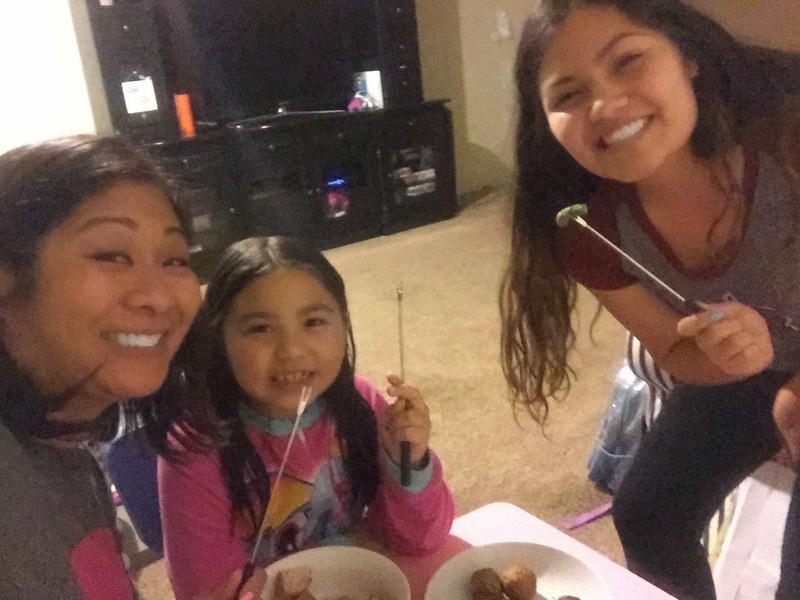 it was the most fun weeknight at-home dinner we've had in a long time. i'm not sure if the hub would be down for it, but maybe he'll join in the craziness next time. now i'm on the hunt for even better fondue recipes to try. it's like 1970 all up in this place.